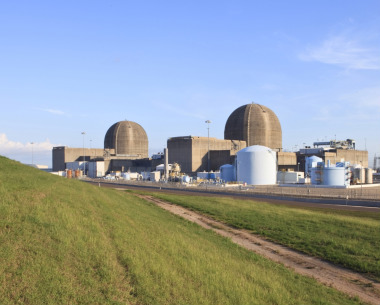 Through our uncompromising commitment to nuclear safety and continuous focus on improving plant operations, STP has emerged as an industry leader. Our approximately 1,200 employees maintain an ongoing commitment to the safe and reliable operation of the facility. The company’s culture and core values focus on safety, integrity, teamwork and excellence.